It is with great excitement that today we launch the first part of our new website and database system! 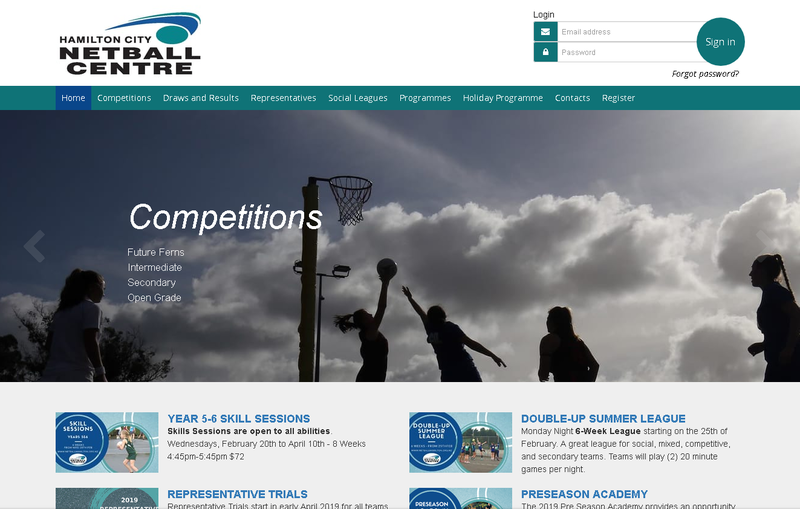 As the days go by more information and features will be added to our website inluding a new registration system for teams joining our season competitions and leagues. Clean, simple and easy to use is what we have been aiming for. 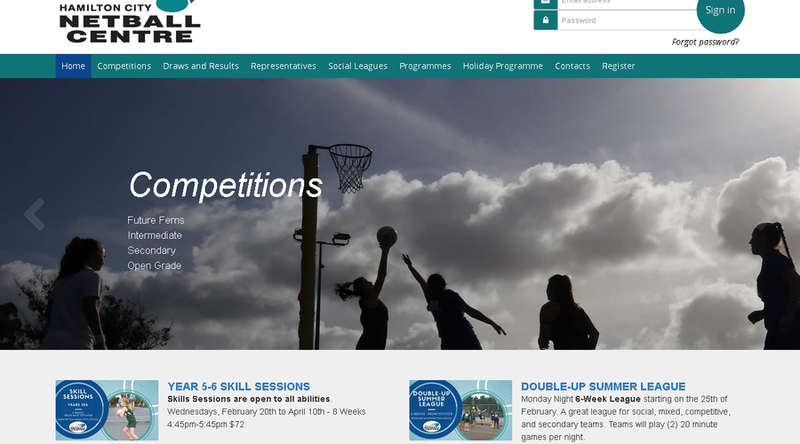 We hope this website and the integrated database and competition management system will be a one stop website for everything you need for netball from entering a team, to registering your Intention to Trial as a Representative to finding a Club to play for to finding out the draw for your team or Club to booking onto a Umpiring course. We are keen to hear your feedback on our website and systems, contact: admin@netballhamilton.org.nz; (07) 847 4007 or call in to see us in the Centre office.